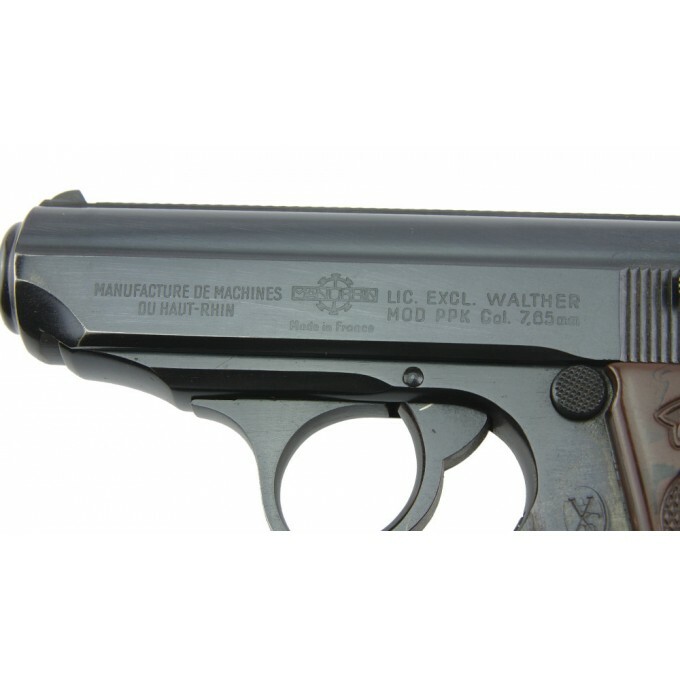 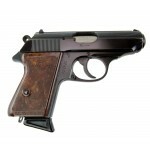 Handgun in very good conditions made by France under Walther license. 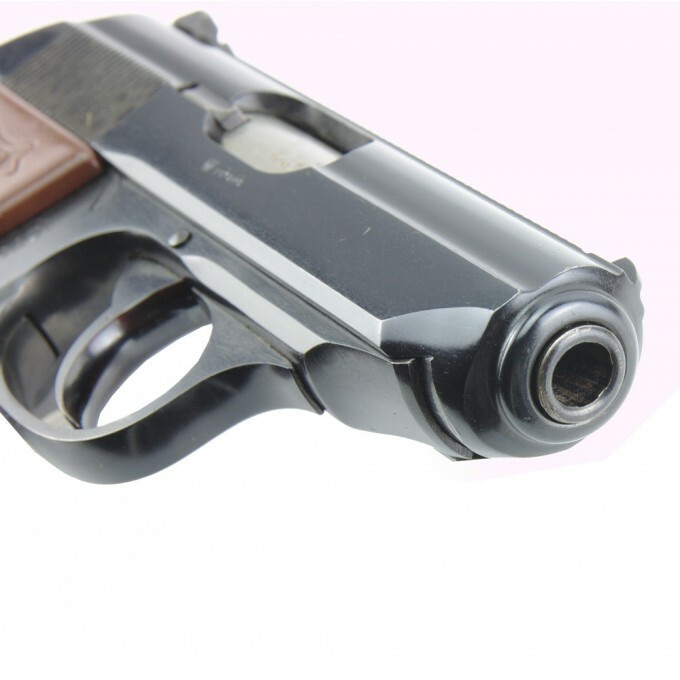 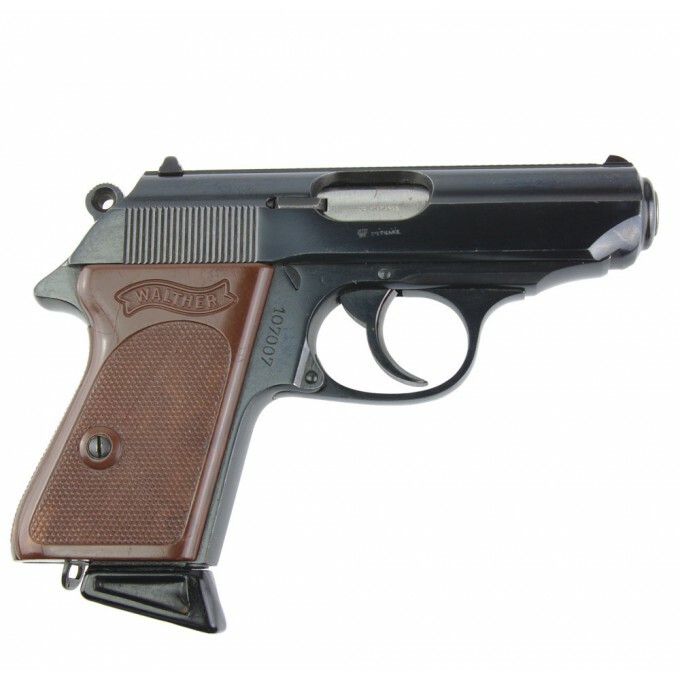 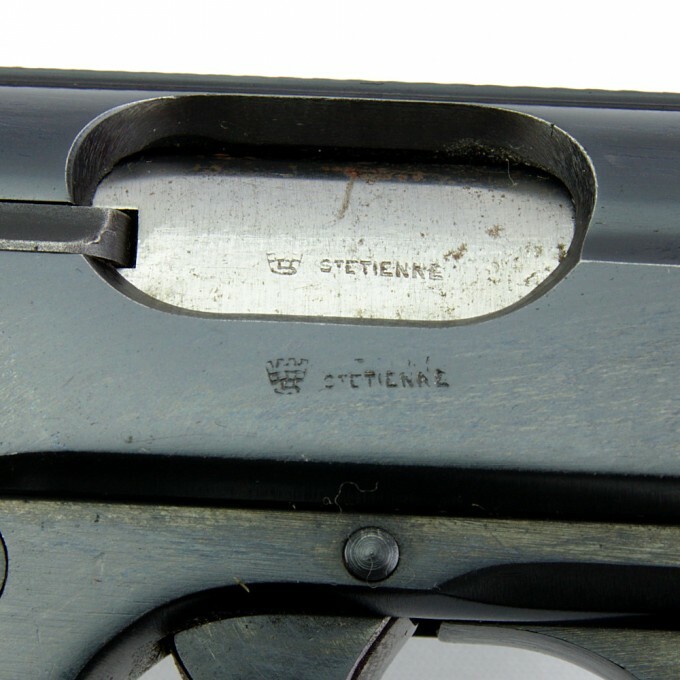 This Manurhin PPK was proofed in the French government's St. Etienne proof house and its caliber is the standard 7,65 Browning. 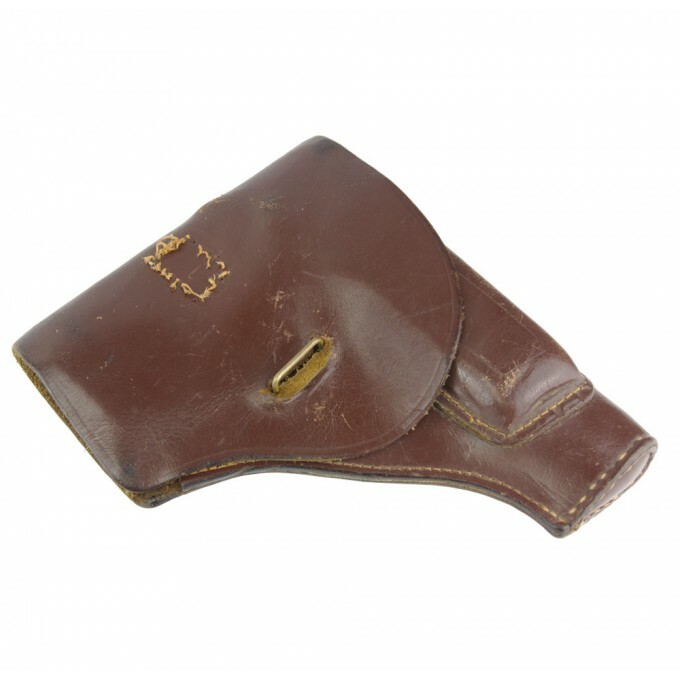 The pistol comes with a leather holster and a "Manurhin - made in France" magazine. 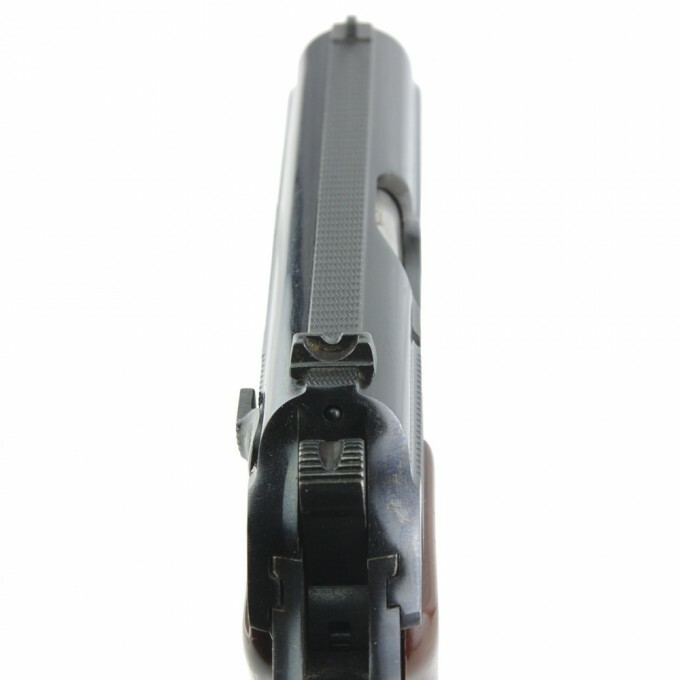 It's a Double and Single Action, with a fixed blade front sight The grips are checkered brown plastic with Walther logo inside. 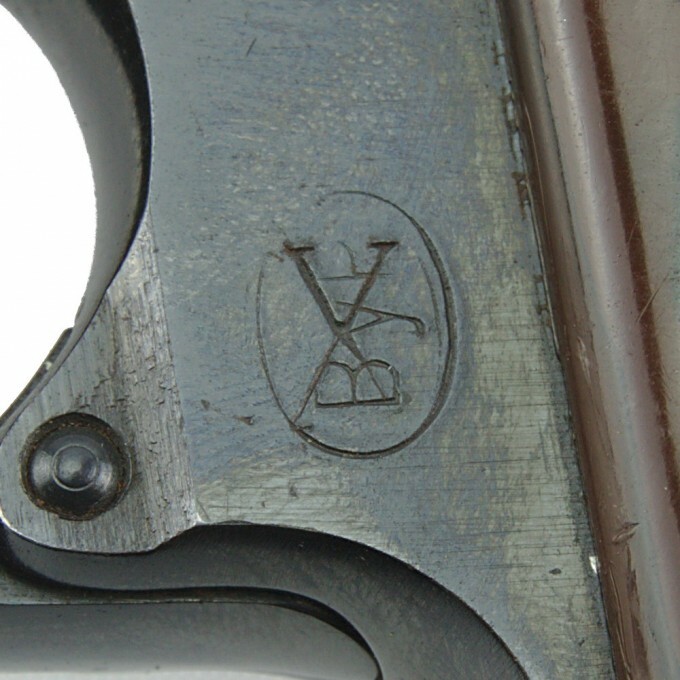 The bore is bright and the rifling sharp. 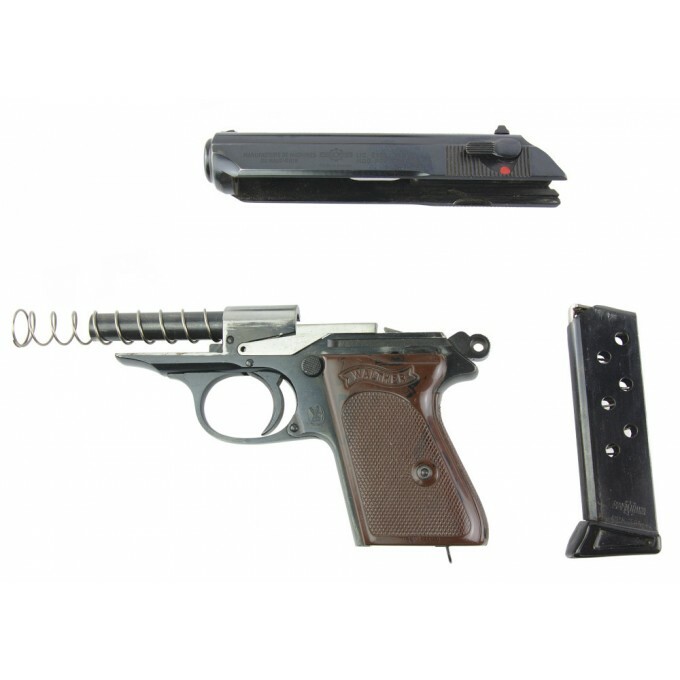 Manurhin PPK pistol with accessories. PPK Pistol made by Manurhin in 1955. 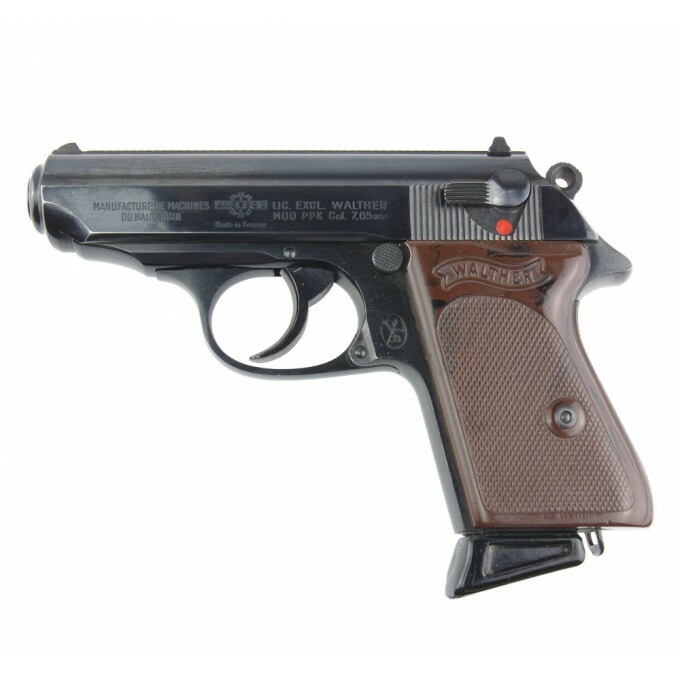 PPK pistol produced in France in 1955 by "Manufacture de M..